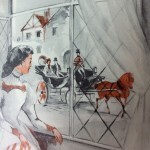 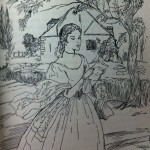 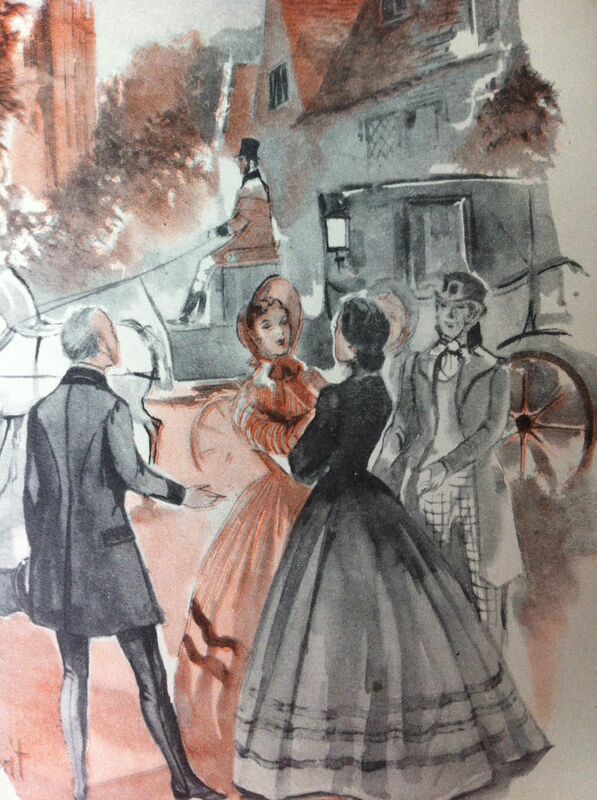 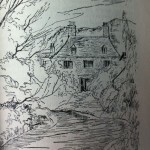 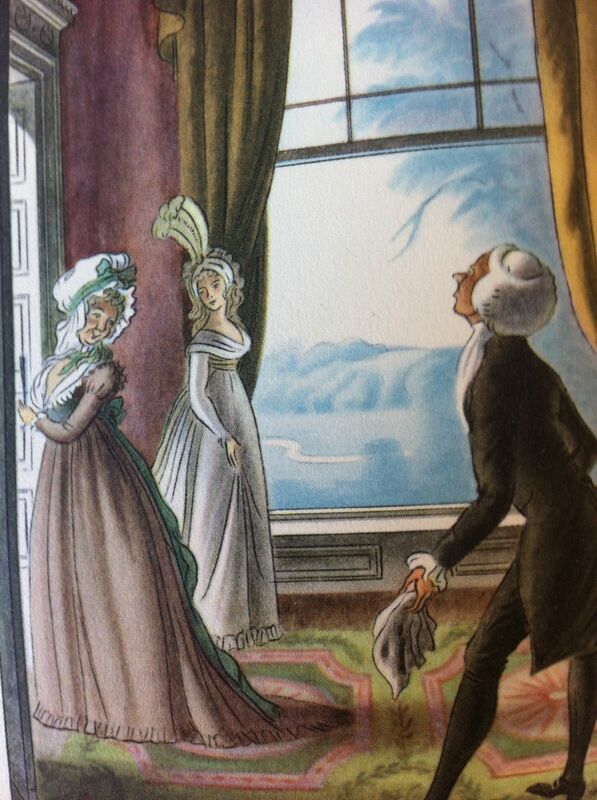 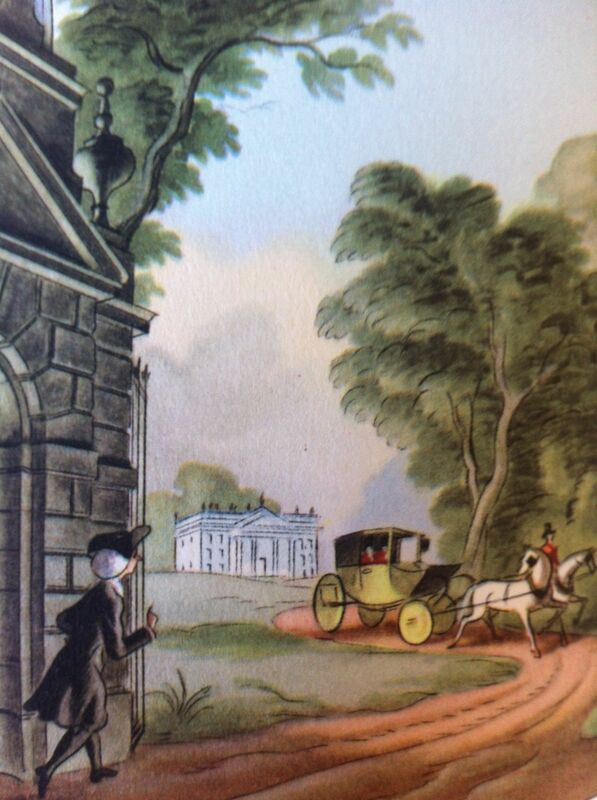 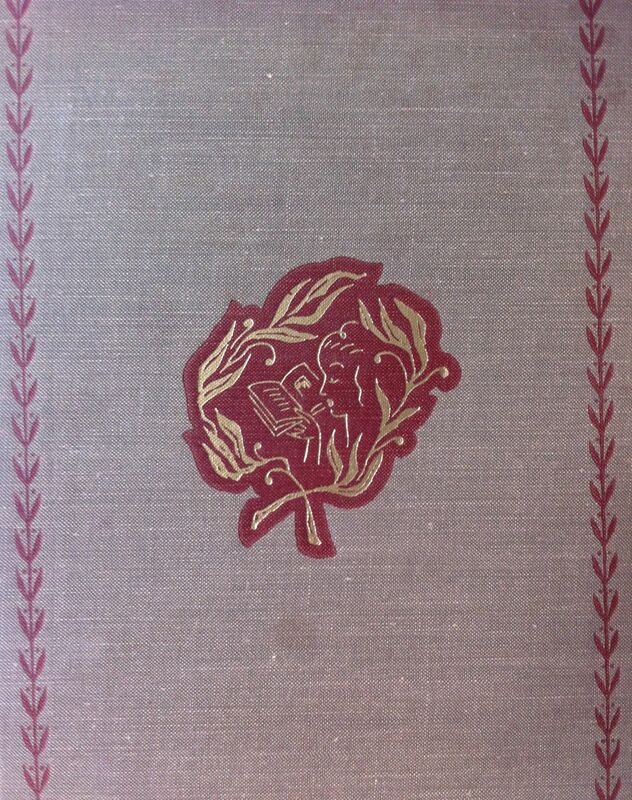 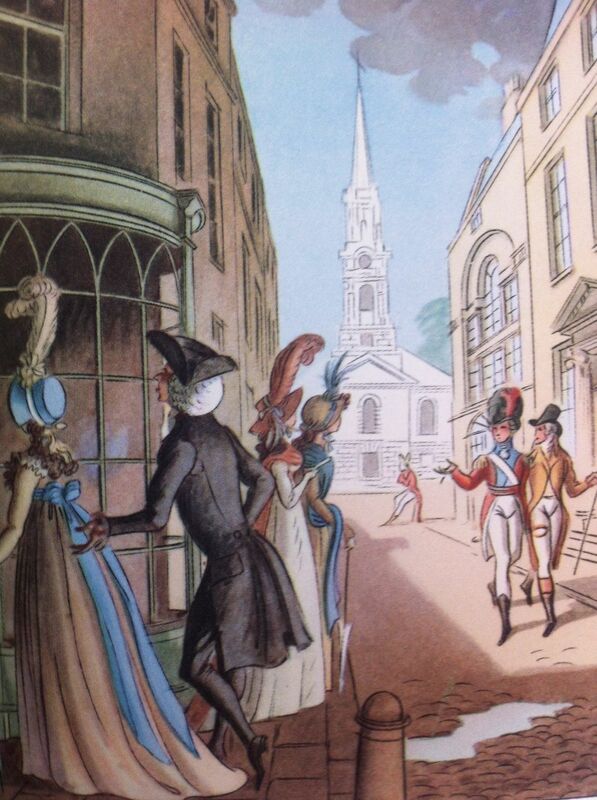 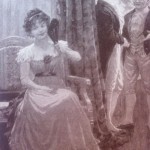 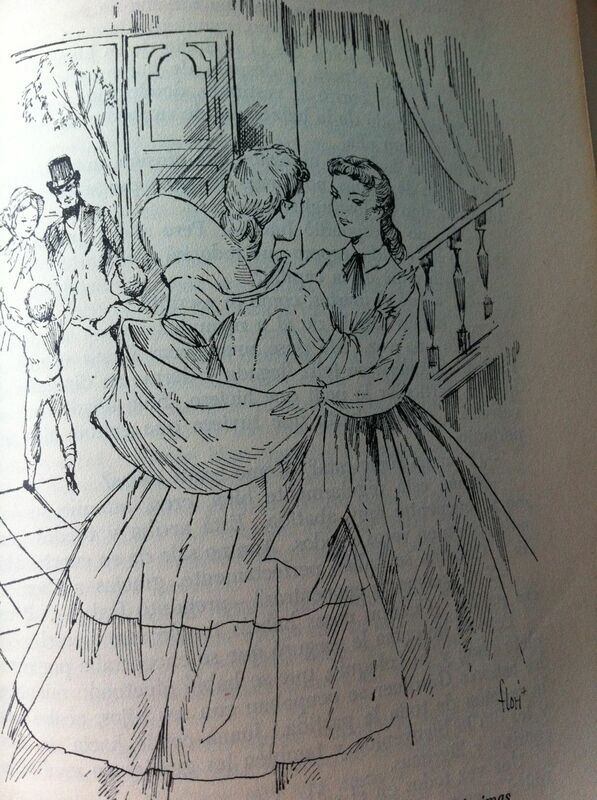 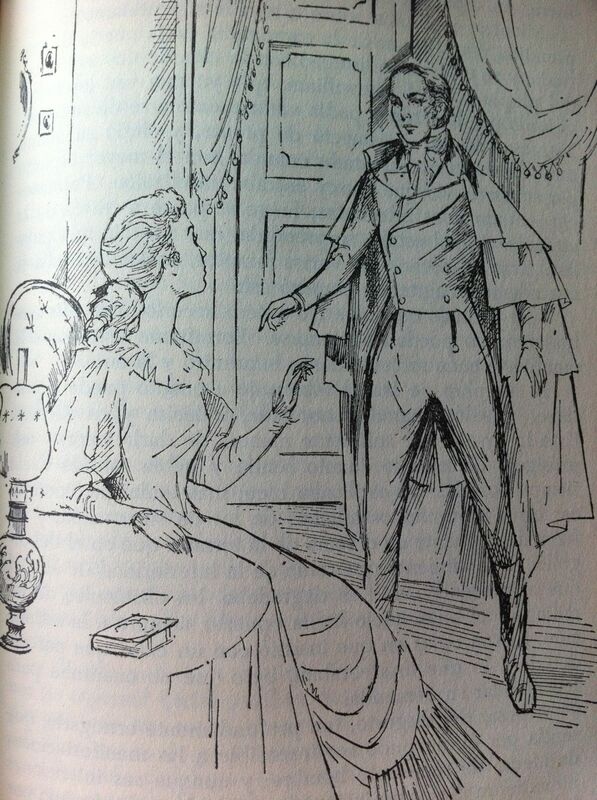 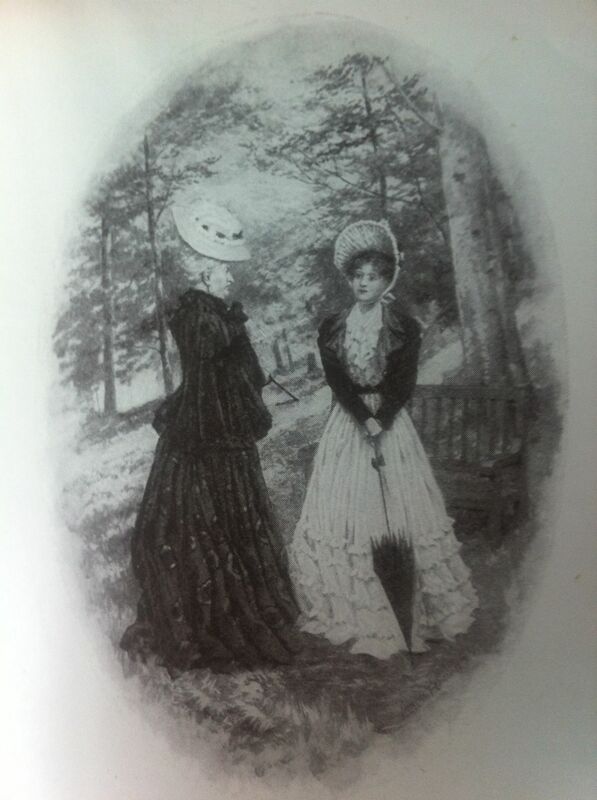 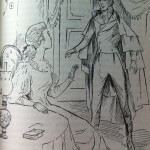 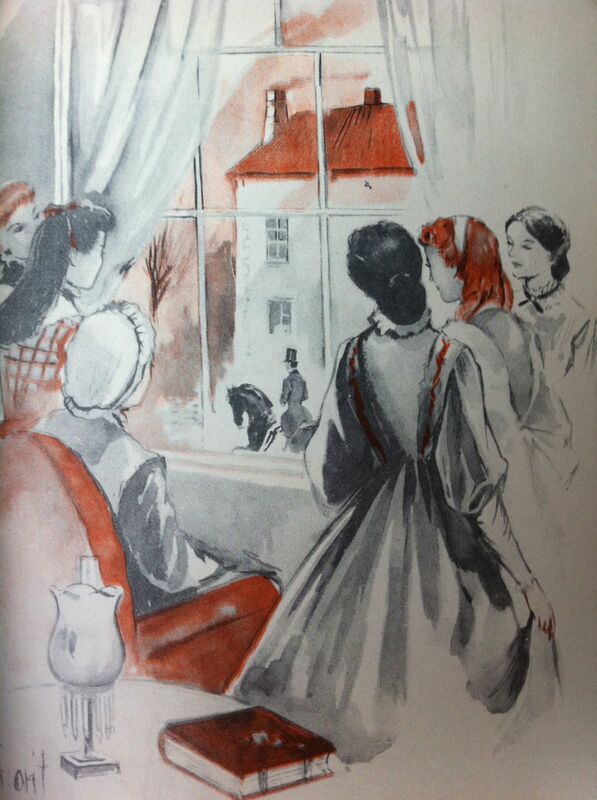 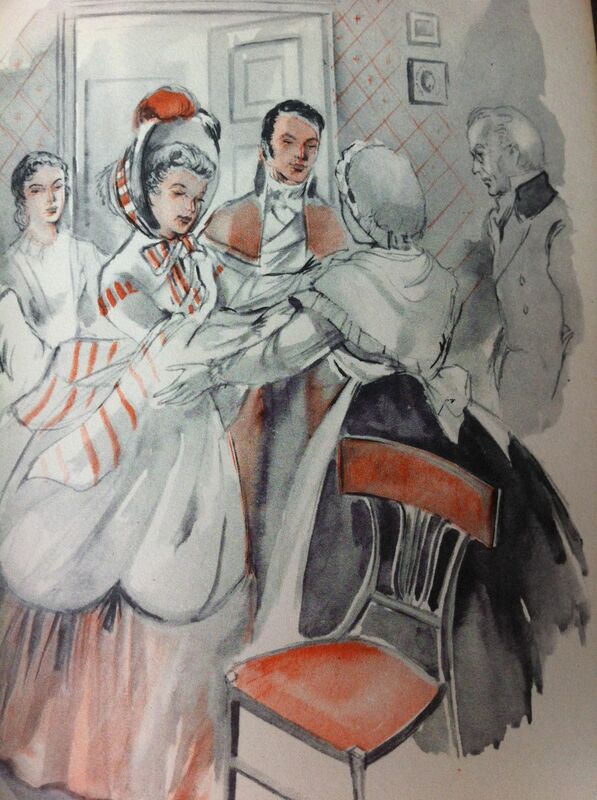 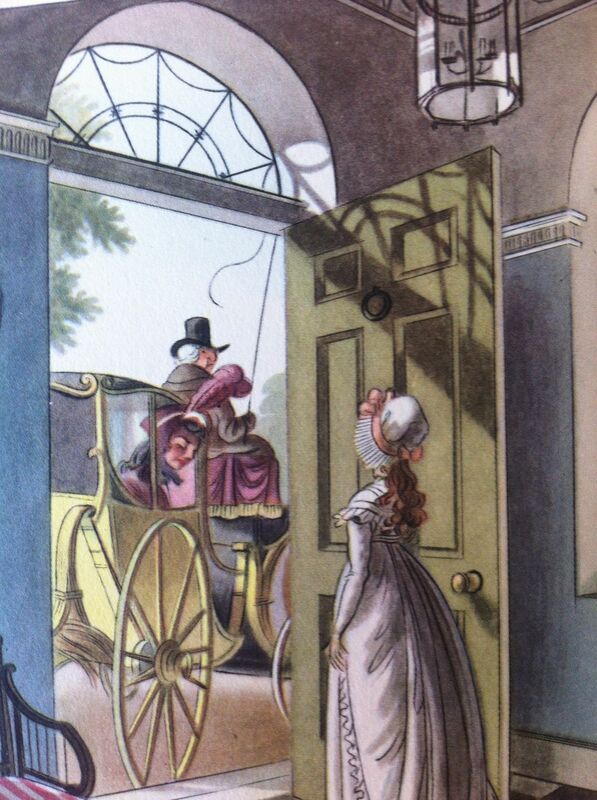 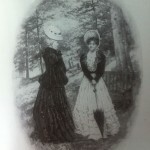 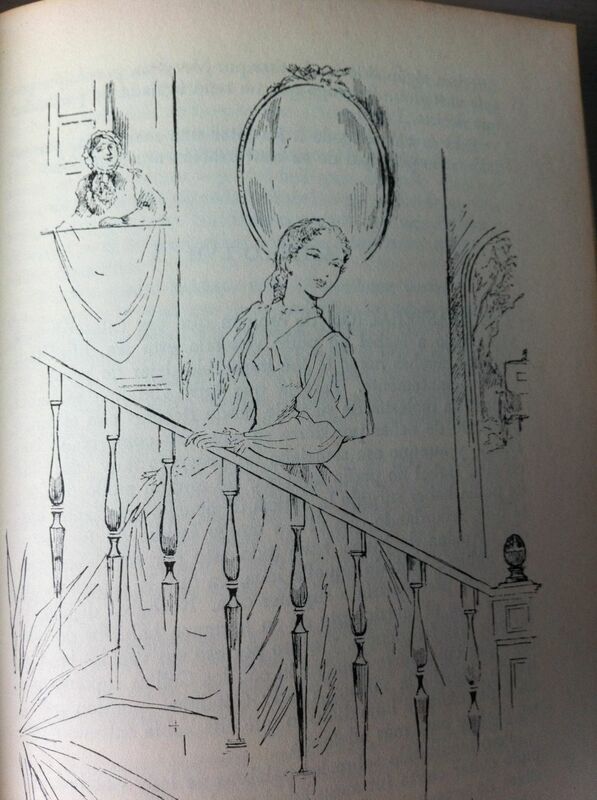 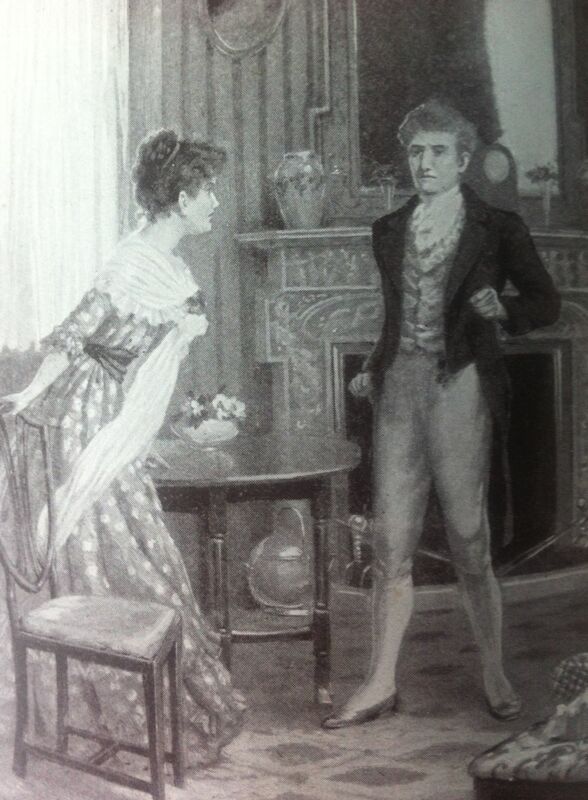 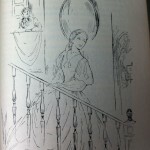 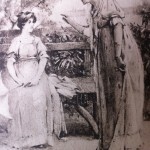 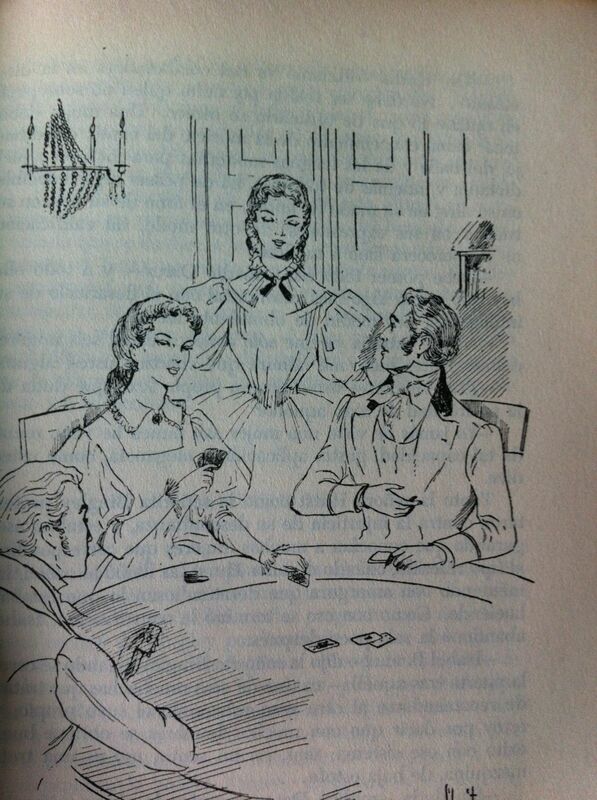 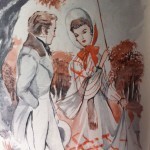 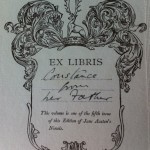 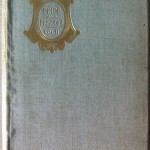 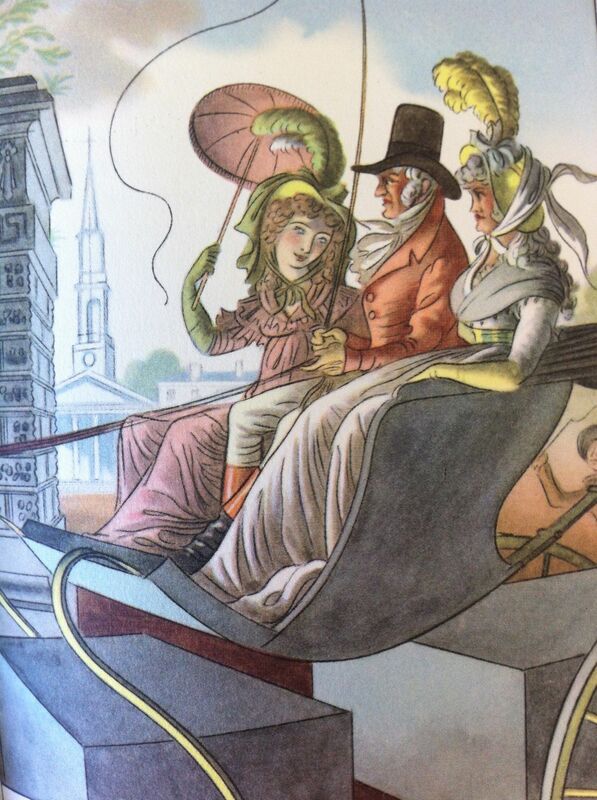 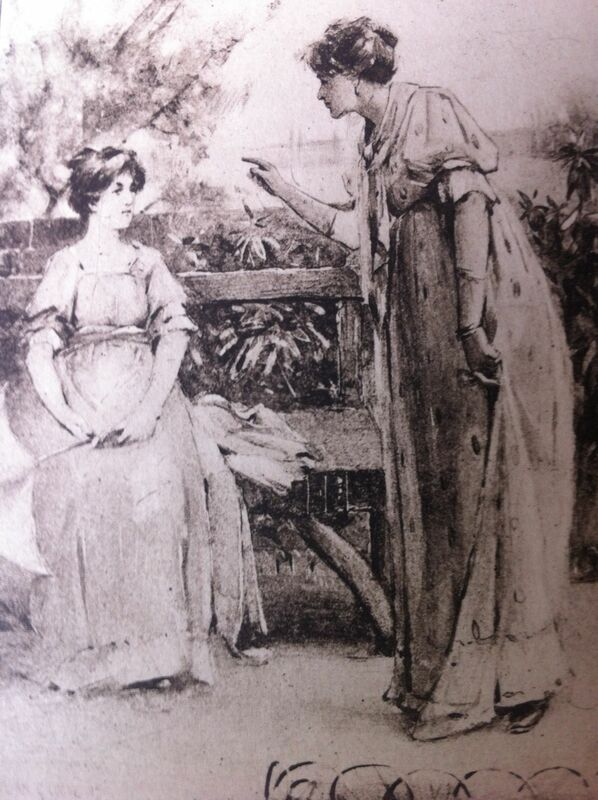 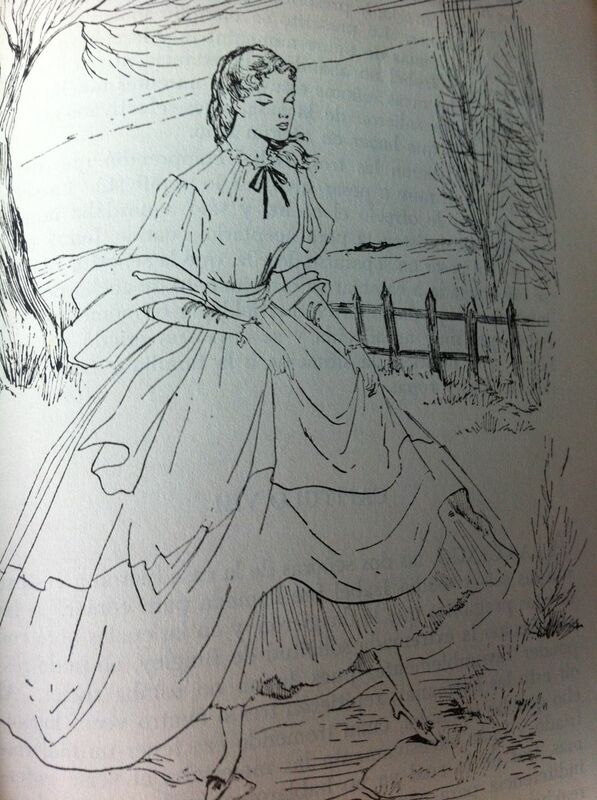 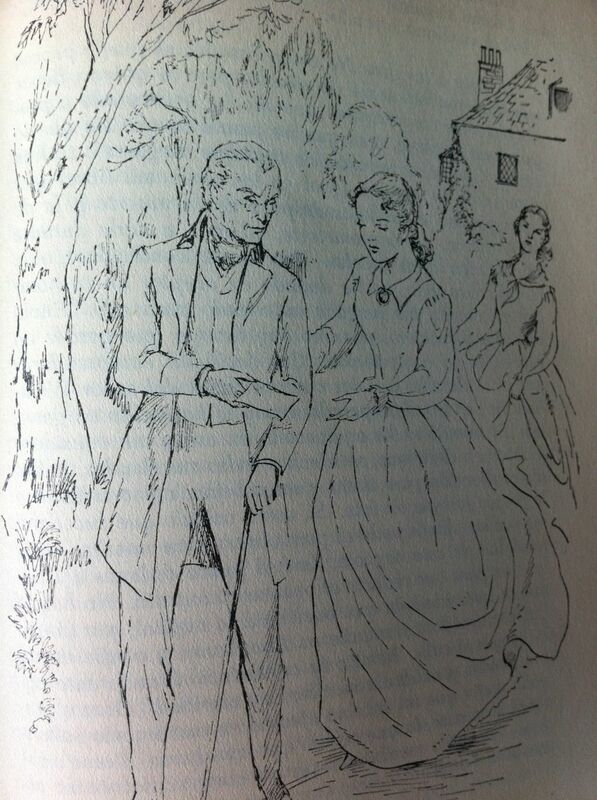 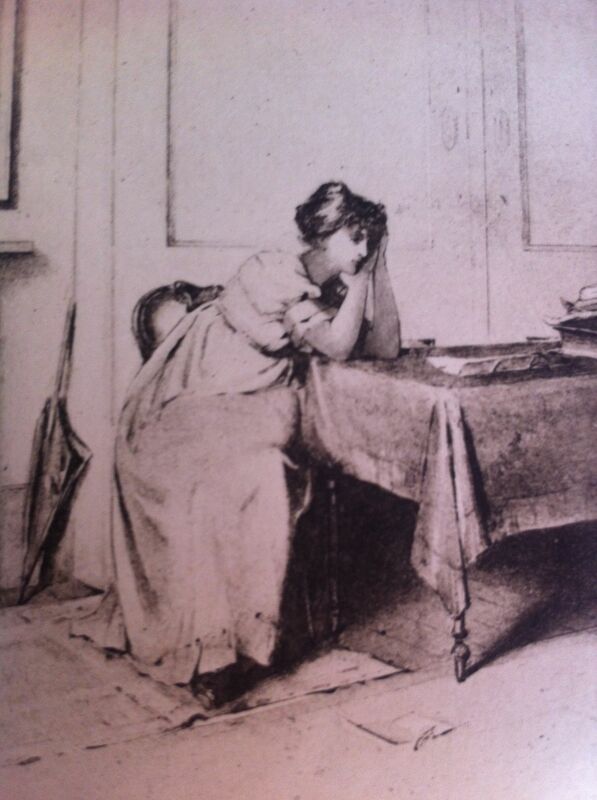 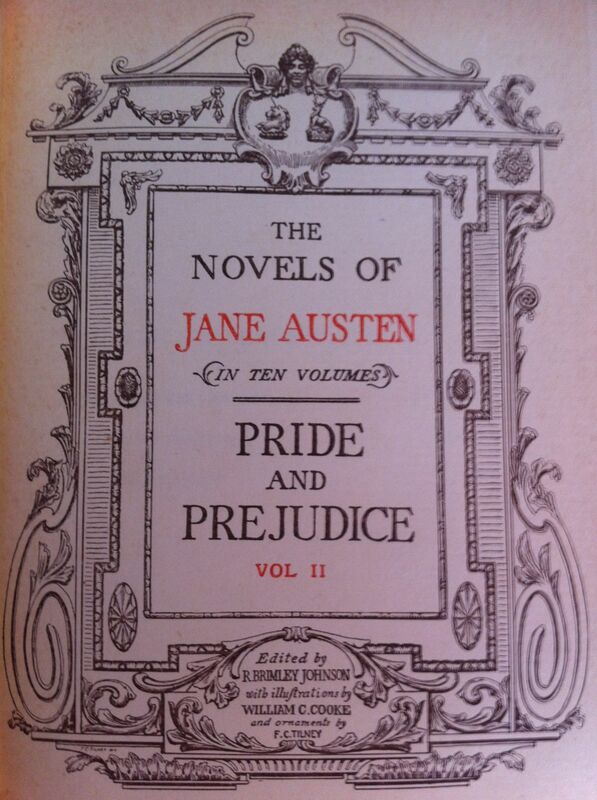 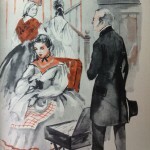 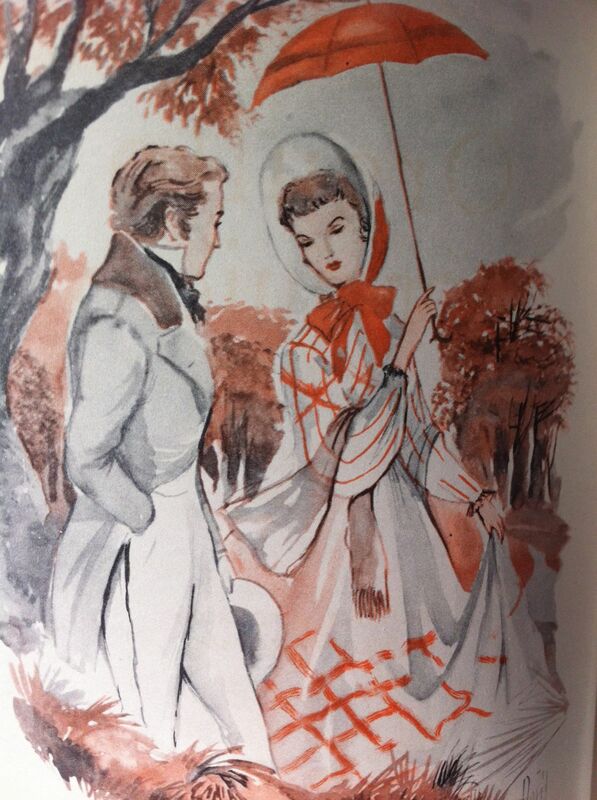 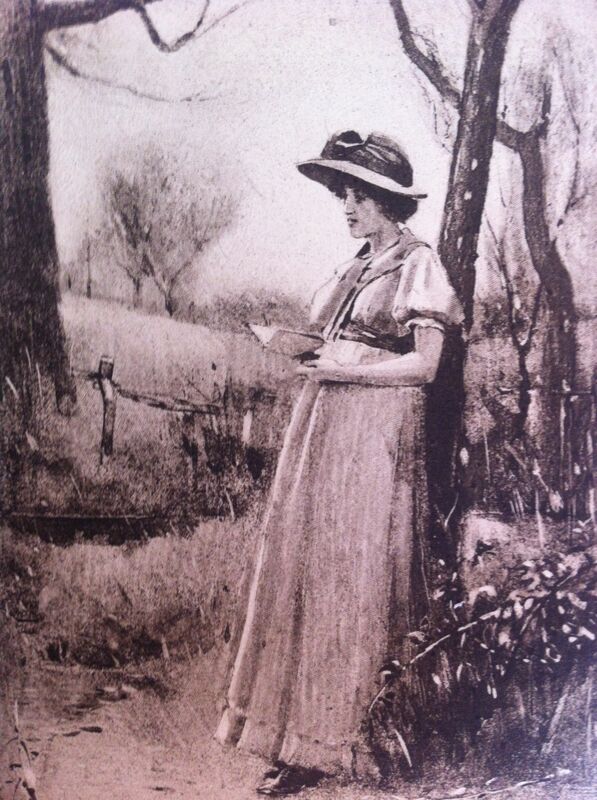 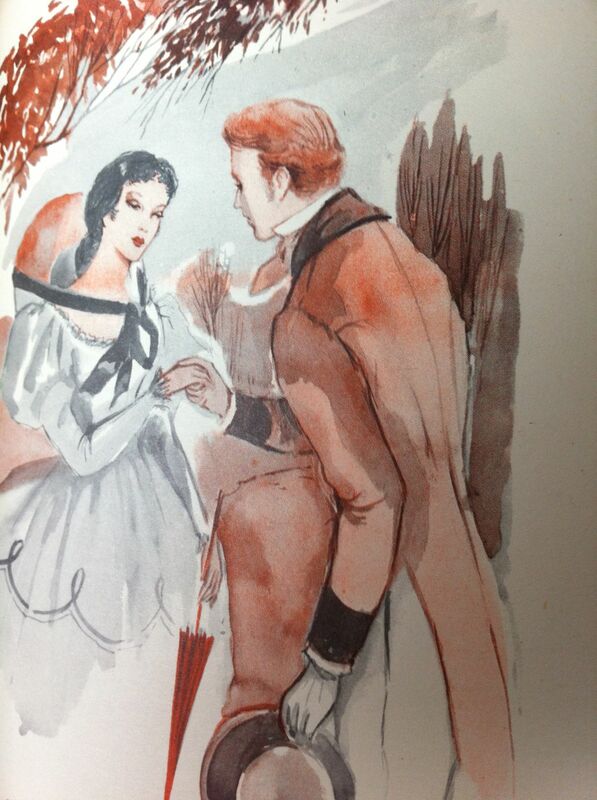 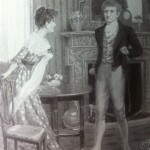 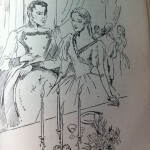 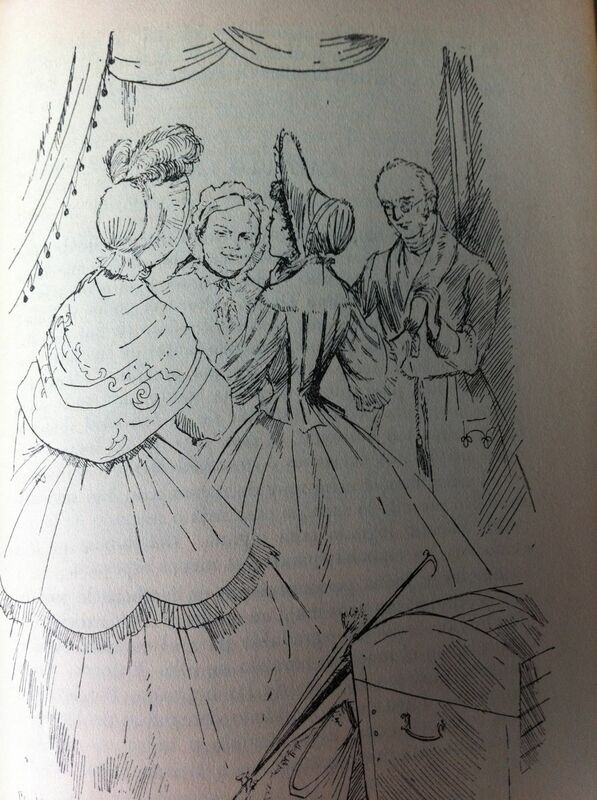 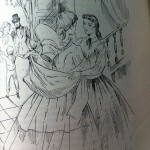 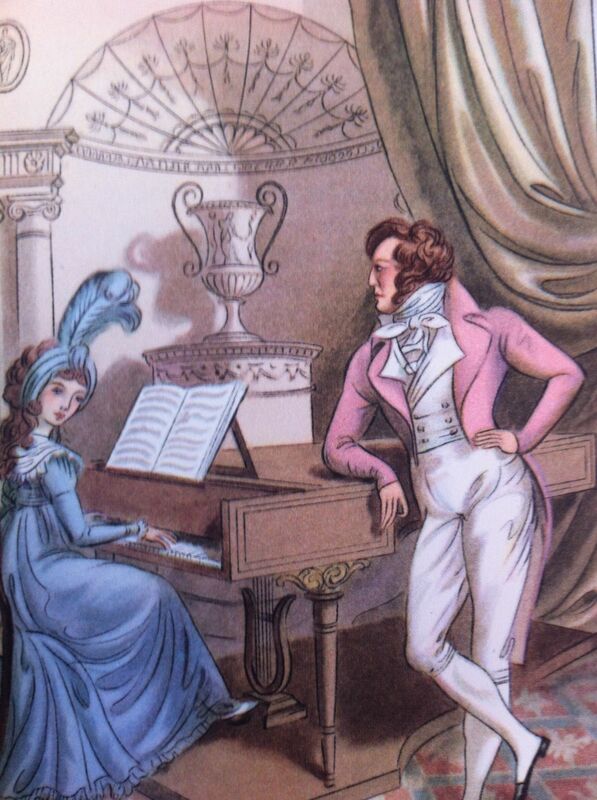 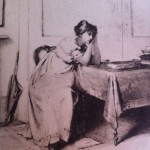 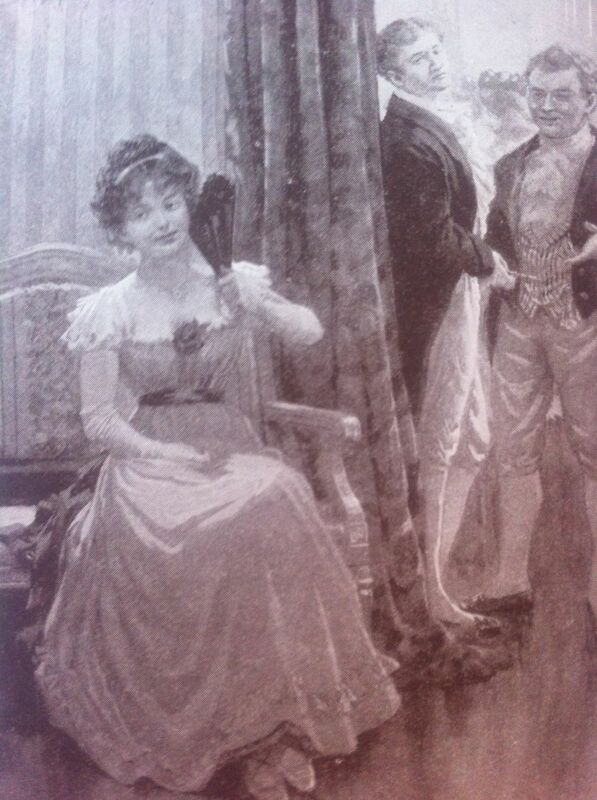 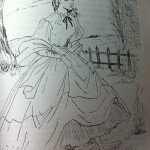 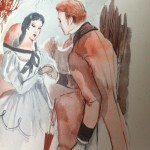 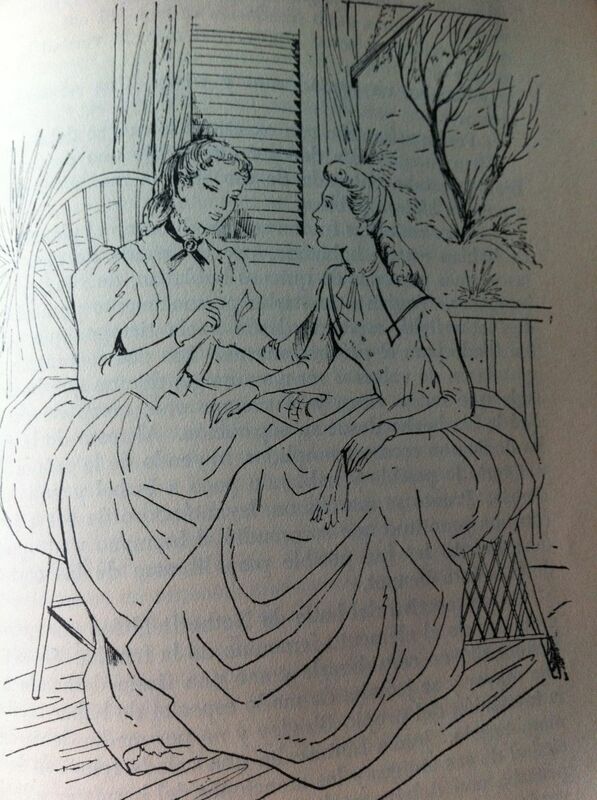 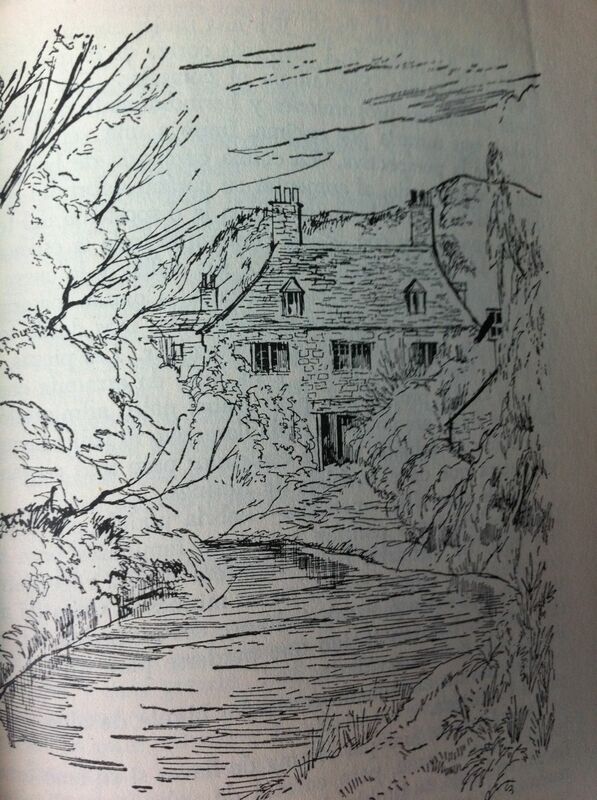 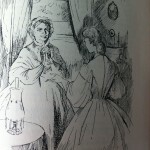 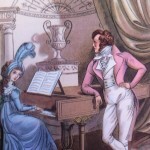 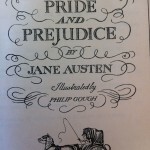 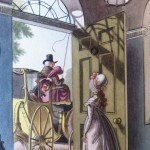 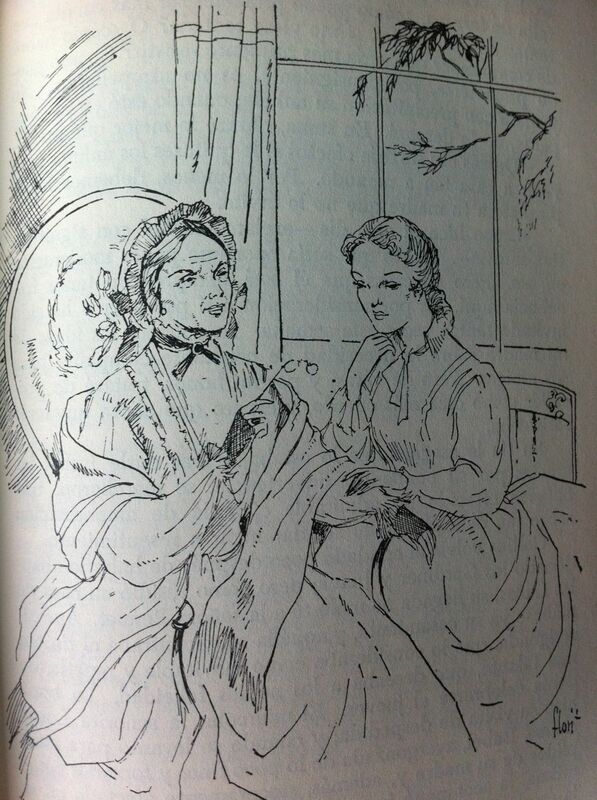 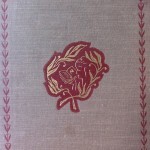 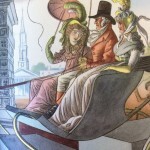 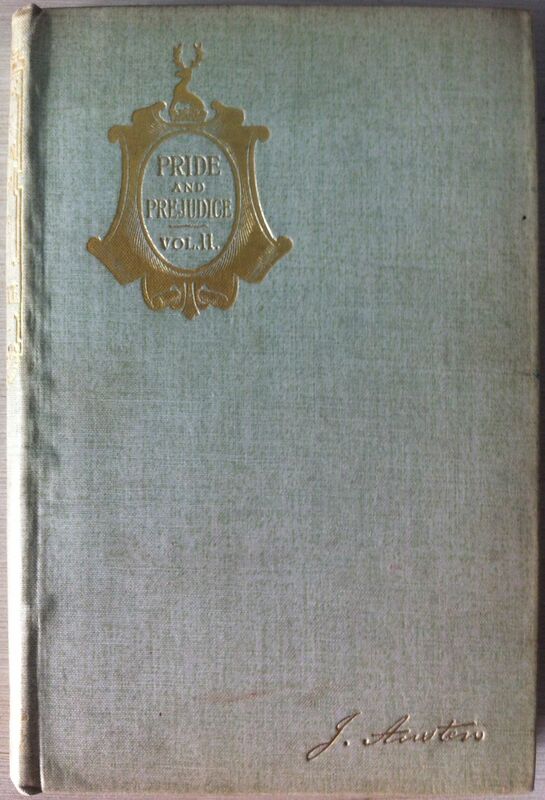 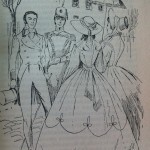 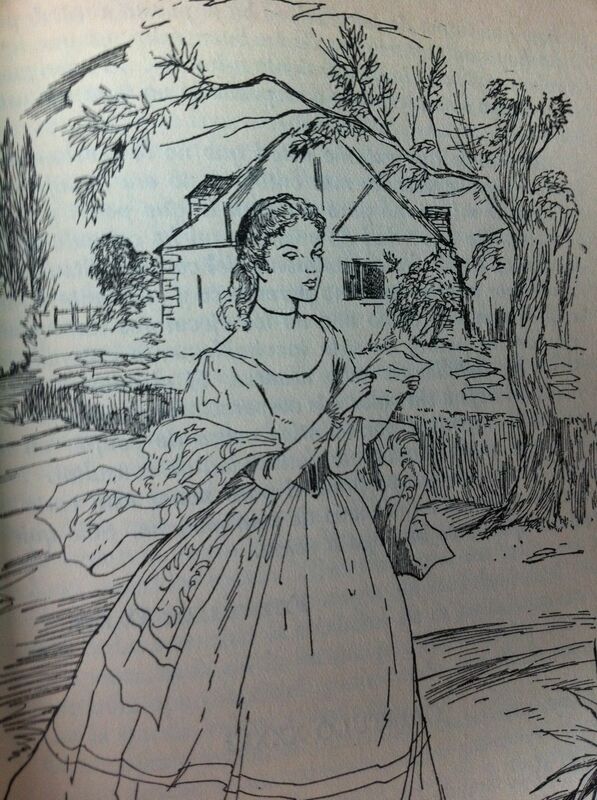 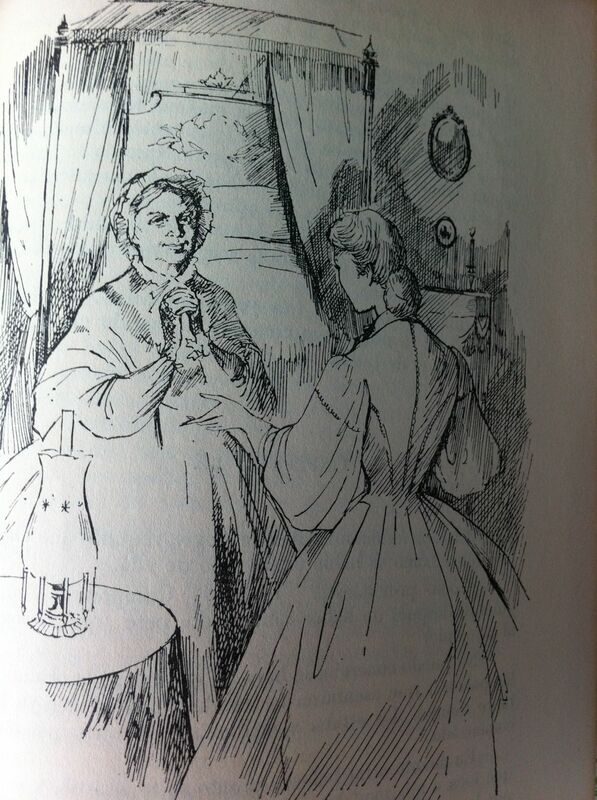 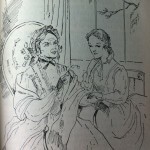 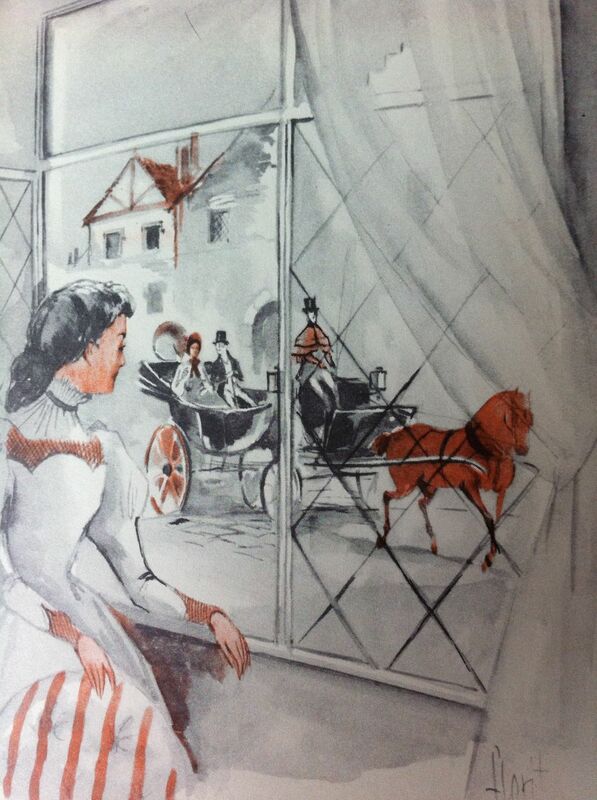 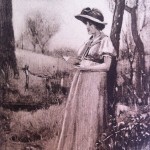 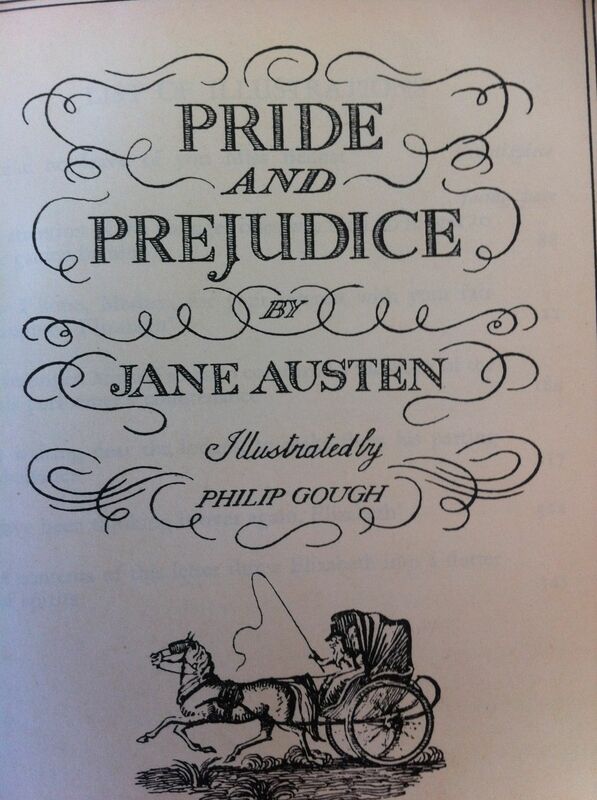 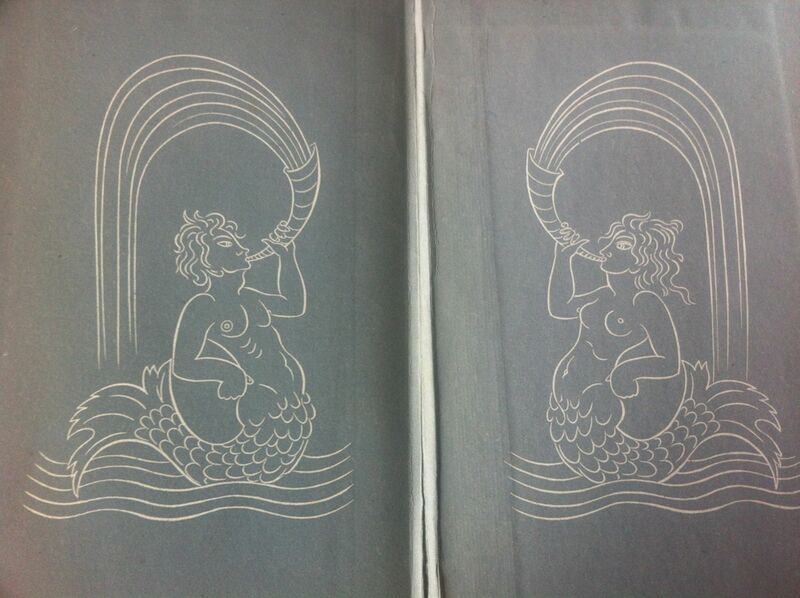 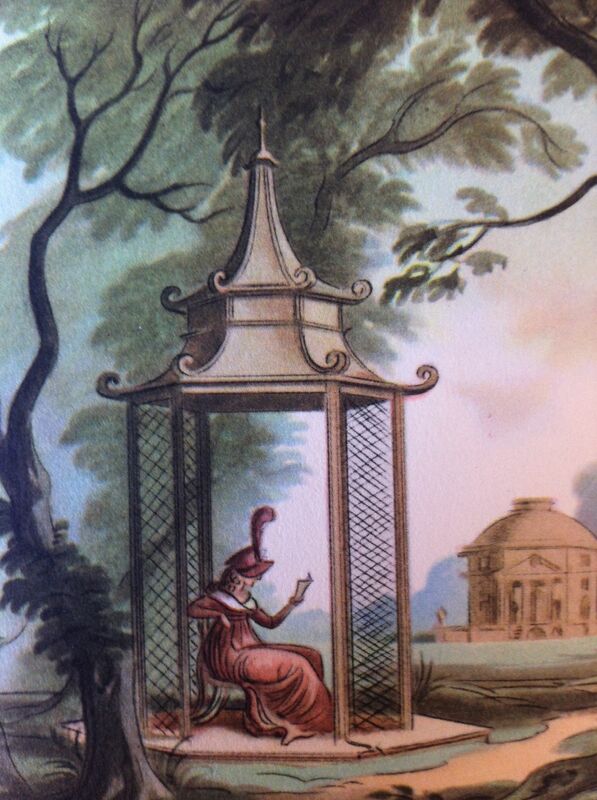 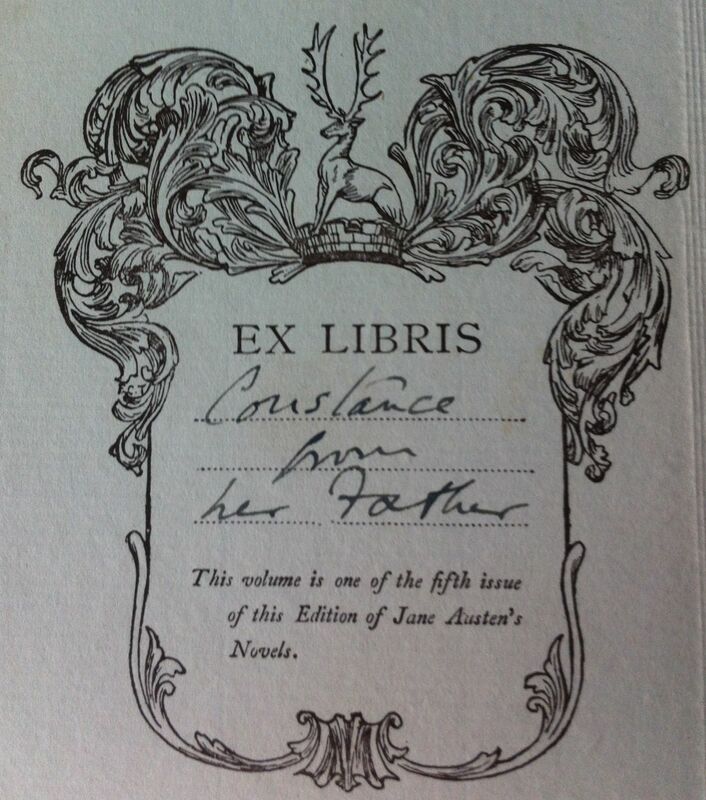 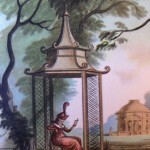 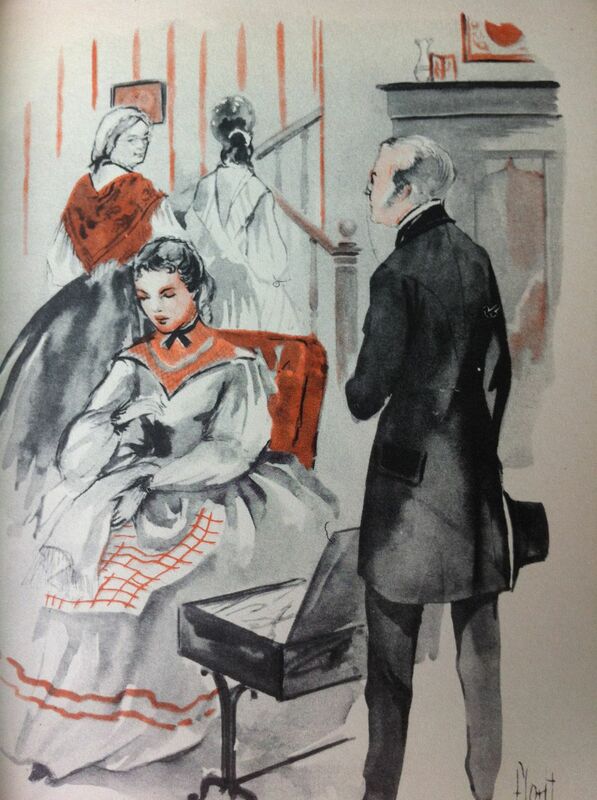 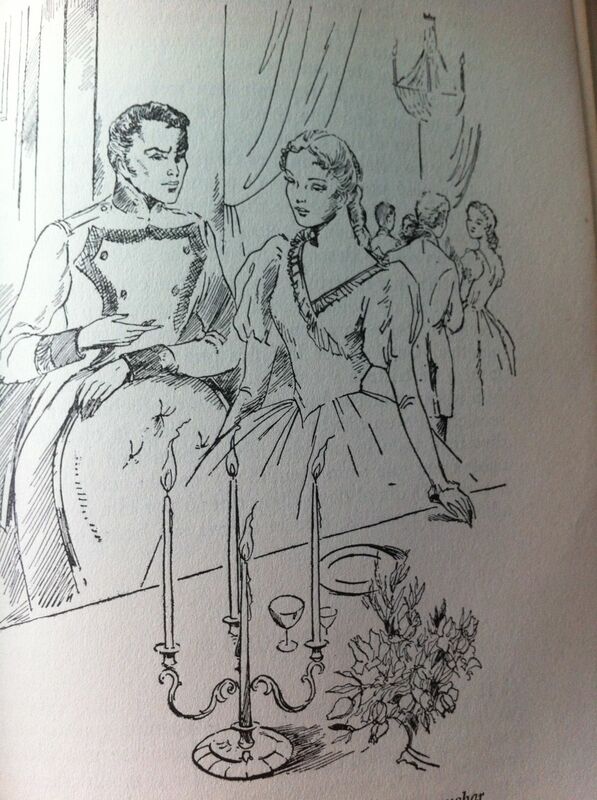 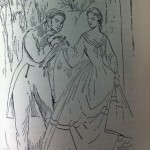 Frontispiece: “I take no leave of you, Miss Bennet”. 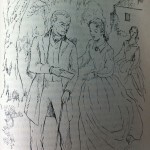 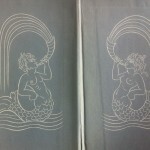 “The attention of the younger ones was then no longer to be gained by him”, p. 121. 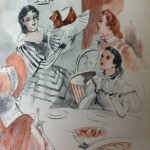 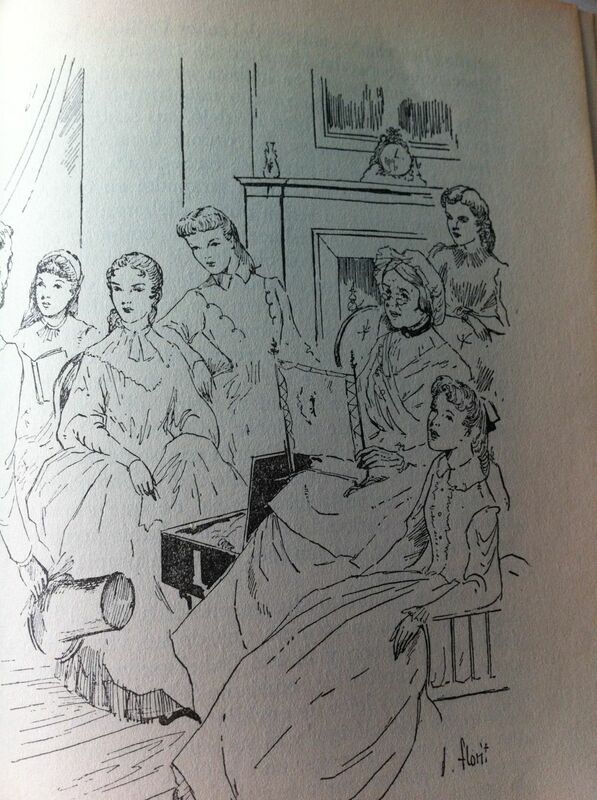 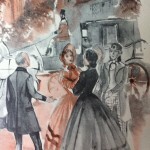 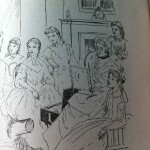 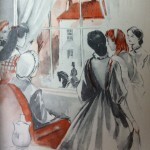 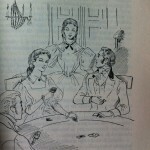 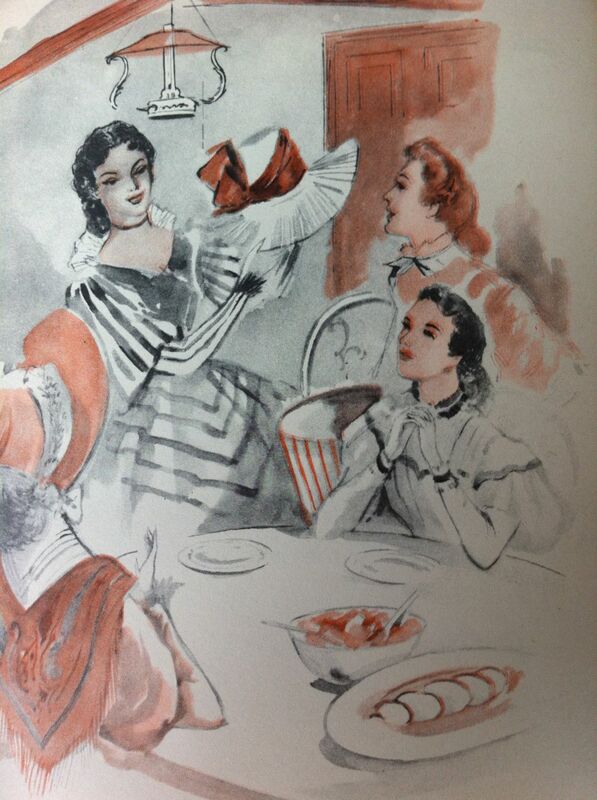 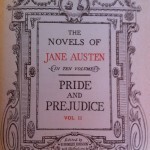 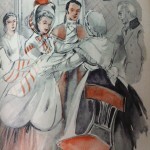 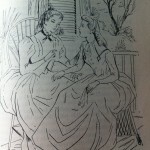 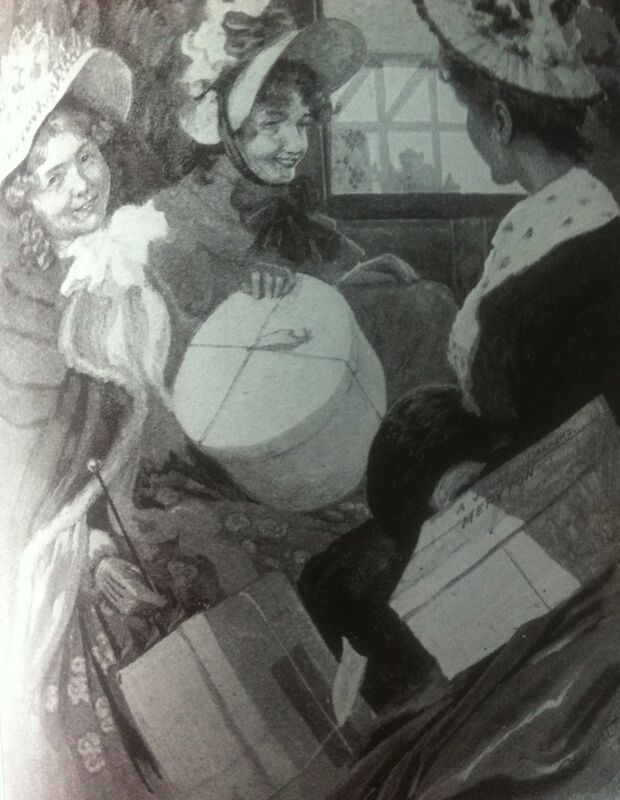 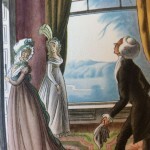 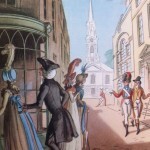 “May I hope, Madam, for your interest with your fair daughter Elizabeth”, p. 121. 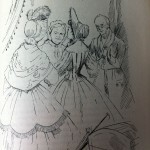 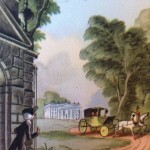 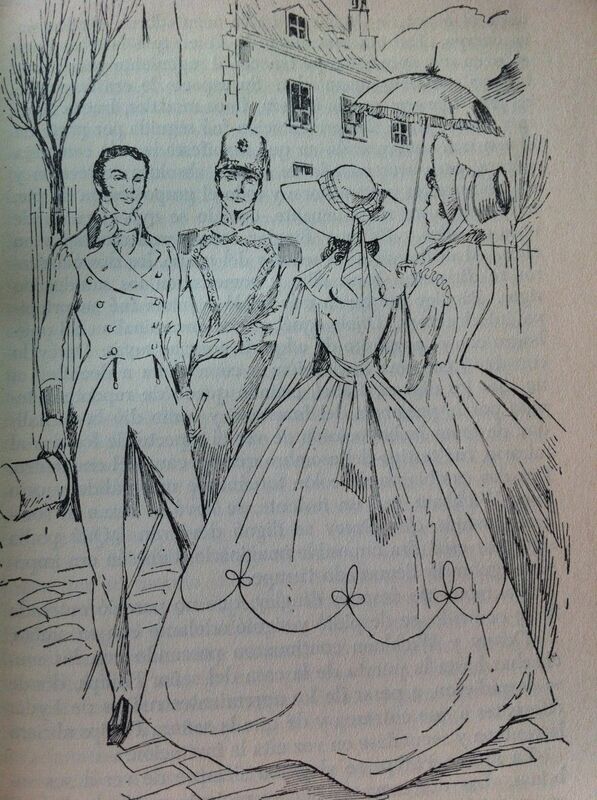 “(…) waiting near the lodges, to make them his parting obeisance”, p. 217. 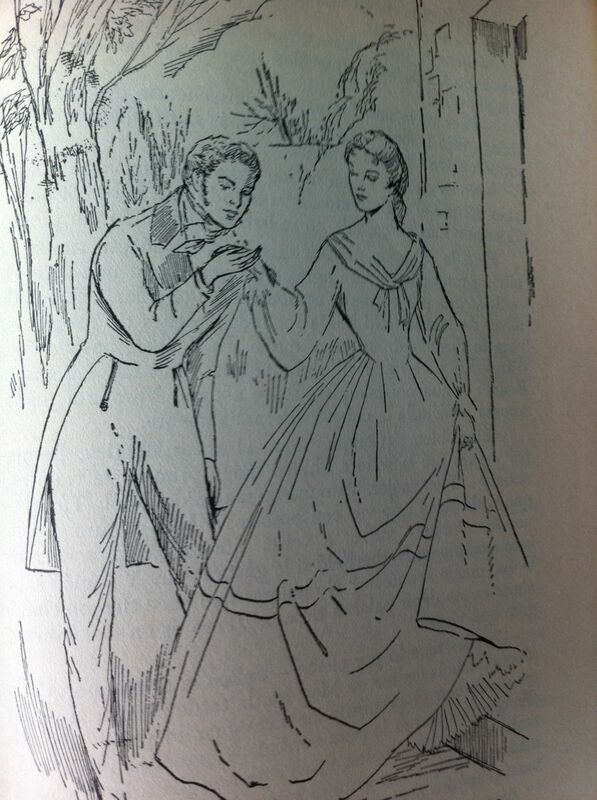 “I have been thinking it over again, Elizabeth”, p. 312. 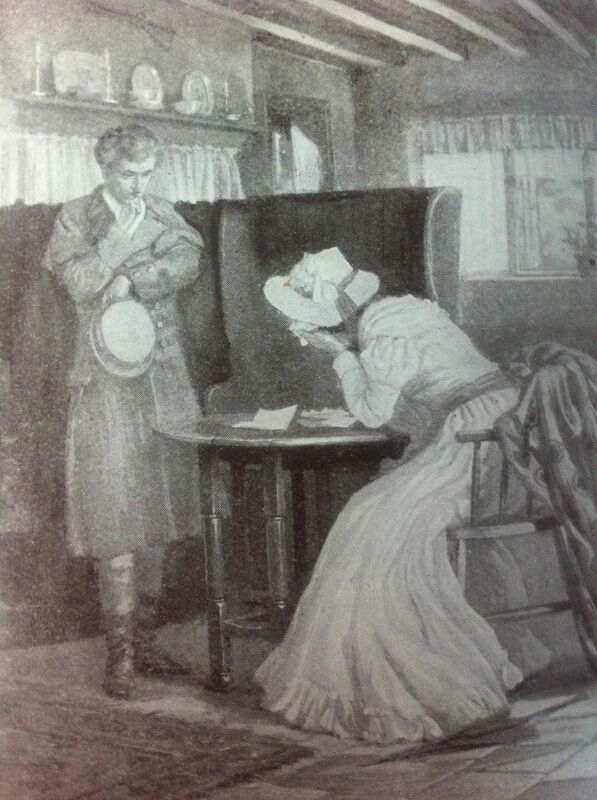 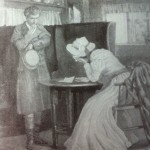 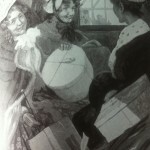 “The contents of this letter threw Elizabeth into a flutter of spirits”, p. 345.